Ever since Jake Miller began posting his original songs on YouTube a few years ago, the Miami-born pop artist has been building a virtual army of fans. His millions of followers on social media call themselves the Millertary and come to his concerts wearing camouflage and greasepaint under their eyes. They are devoted to Miller’s irresistible musical blend of pop and hip-hop, combined with the positive messages in his songs. Miller began rapping when he was 17, but began to take it more seriously a year later when his YouTube videos caught the attention of local news and radio stations. This led to his first-ever live performance — a plum slot opening for Snoop Dogg. One of MTV’s 2014 “Ones to Watch” artists, Miller has shared stages with Mac Miller, Flo Rida, Sean Kingston, Asher Roth, Jason Derulo, Cody Simpson and Austin Mahone, at various radio festivals, including Y-100’s Jingle Ball and the Calle Ocho Festival in Miami, where he performed for a crowd of more than 200,000 screaming fans. 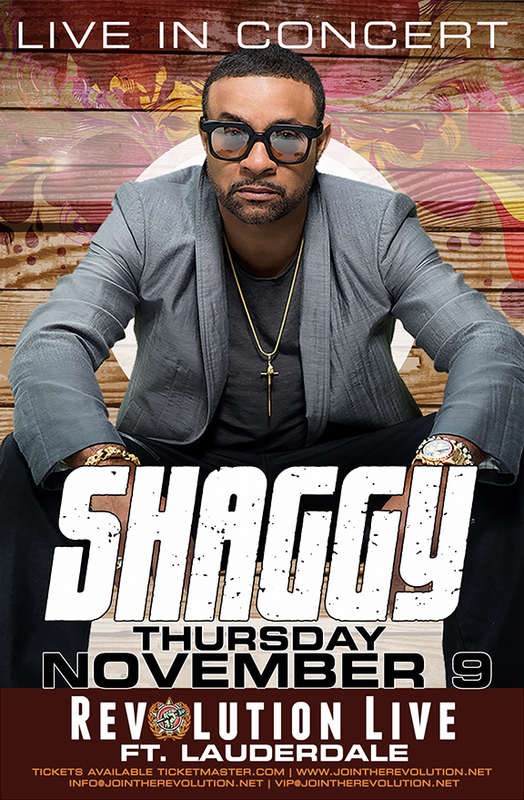 Multi Grammy award winning artist Shaggy is by all accounts the true definition of a renaissance man, besides his continuing success in reggae/dancehall music and it’s influence on pop music worldwide, Shaggy is fierce businessman, and humble philanthropist. Since exploding on the music scene, Shaggy’s several gold and multi-platinum selling albums have won him a Grammy Award in 1996 for Best Reggae Album, 5 Grammy nominations, and topped an impressive chart list that included the Top 40 Rhythmic charts, Hot 100, Billboard 200, among others. In 2012 Shaggy launched new label, Ranch Entertainment, Inc. The premiere reggae fusion label, headquartered in New York and Jamaica, was formed with the premise to develop and facilitate innovative approaches for up and coming artists to excel in the current market and provide established artists with opportunities outside their usual channels. The label was received to much fanfare which translated in a Sony/Brooklyn Knights/Ranch Entertainment deal. The unprecedented union still allowed Shaggy to have creative say in the production of his music, yet have a powerhouse supporting his music and brand. Shaggy illustrious career has seen the international superstar perform alongside some of the biggest names in all genres of music, notably he recently collaborated with his longtime friend and producer Costi, as Shaggy joined Afro Pop artist Mohombi and Australian singer Faydee on the recently released vibrant and catchy single, “I Need Your Love.” The success of the single was eminent, and Shaggy traveled to Spain’s Castellon Coast to film the blockbuster video, capturing the international flavor of the song. To date the video has garnered over 30 million views. His accolades are too many to count, but distinctly his appearance on the long running late night talk show “Tonight Show” for a “Shaggy Off” tops the list of Shaggy’s career highlights. Through it all, the charismatic star has remained humble, taking his career in strides. He has defied the odds, succeeded on his own terms and continues to break down barriers for those who dare to follow in his footsteps. 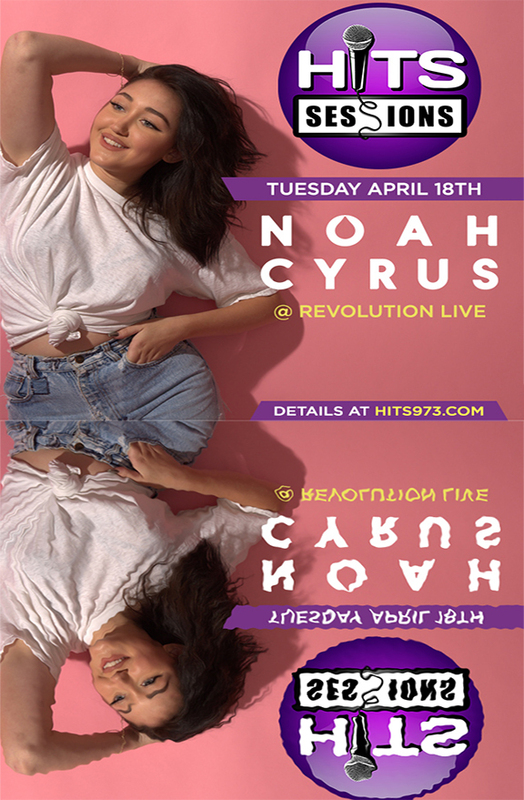 The New HITS 97.3 presents HITS Sessions Starring Noah Cyrus at Revolution Live in Downtown Fort Lauderdale, Tuesday April 18th! Doors open at 7:30pm! For ONE NIGHT ONLY – Noah Cyrus will perform and take you inside HER WORLD at this exclusive up-close & personal HITS Sessions event! The ONLY Way IN Is To WIN On HITS 97.3! •	ENTER ONLINE HERE TO WIN FOUR TICKETS! •	Download the FREE HITS 97.3 APP and click the “HITS Sessions Starring Noah Cyrus” button for your chance to WIN FOUR tickets! 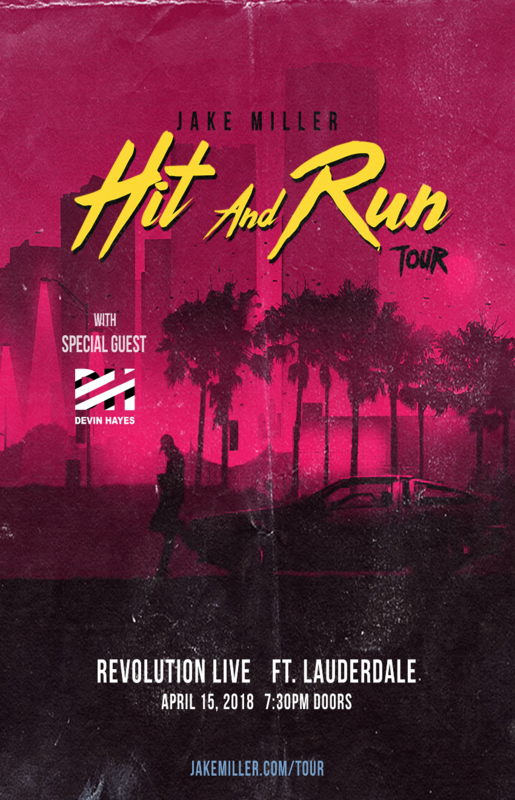 •	Also, keep it locked to the New HITS 97.3 for your chance to WIN FOUR tickets! Brought to you by Lexus of North Miami & Lexus of Pembroke Pines…Amazinn Automotive Experiences, Records, Sony Red, and Miami’s New #1 For ALL THE HITS…the New HITS 97.3! 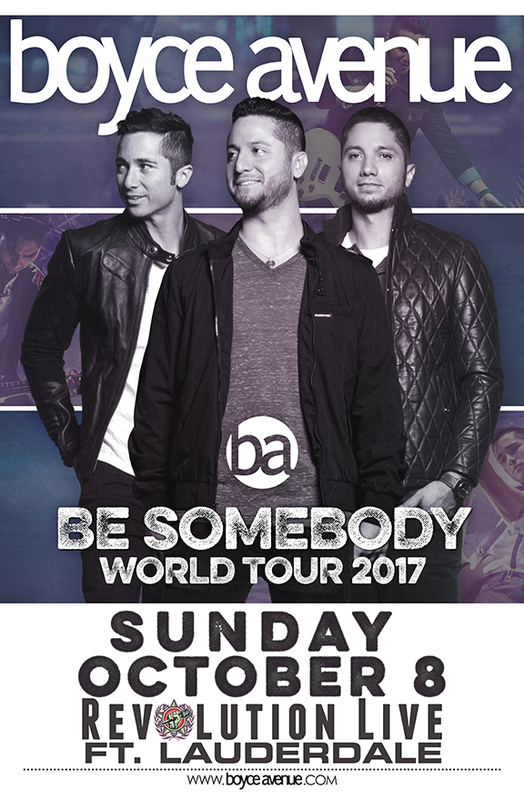 Florida’s Boyce Avenue are part of the millennial wave of artists who have used the Internet, rather than extensive touring, to get their music out to the masses. Consisting of brothers Alejandro, Fabian, and Daniel Manzano, the trio started making music together when Daniel returned to Florida after graduating from Harvard Law School. The brothers showcased their emotive, radio-friendly alt-rock on YouTube with a series of videos of them performing acoustic versions of their own songs as well as covers. In 2013, they joined the American version of The X Factor television series as vocal coaches and released the concert album Live in Los Angeles. By that same year, they had hit one billion views on YouTube, amassing millions of subscribers in the process. Their No Limits EP followed in 2014. In 2016, they released their 15th EP of cover songs, Cover Sessions, Vol. 2, which featured their takes on hits by Sam Smith, Adele, and Ed Sheeran, and even the Game of Thrones theme offered up with Spanish acoustic flair. Fittingly, on their fifth full-length album, The Last Hero, hard rock juggernaut Alter Bridge pursue a level of excellence inspired by timeless heroism. Making the record became something of a personal quest for the quartet—Myles Kennedy [vocals, guitar], Mark Tremonti [guitar, vocals], Brian Marshall [bass], and Scott Phillips [drums]. In 2013, the band reached an elevated creative and critical milestone with Fortress. It bowed at #12 on the Billboard Top 200, moving over 30,000 copies first-week and earning unanimous tastemaker praise. The record garnered perfect scores from Total Guitar and KERRANG! as well as acclaim from Billboard, The Guardian, Loudwire, Ultimate Guitar, and many more. In between sold out tours in Europe and North America, the guys appeared on VH1 and graced the cover of Classic Rock Magazine who labeled Fortress, “The best thing they’ve ever done,” while Eddie Trunk called it, “A top 10 album of the last 10 years.” When it came time to write new music, the musicians collectively raised the bar yet again for The Last Hero. Ultimately, Alter Bridge heroically deliver for fans worldwide and rock music at large. 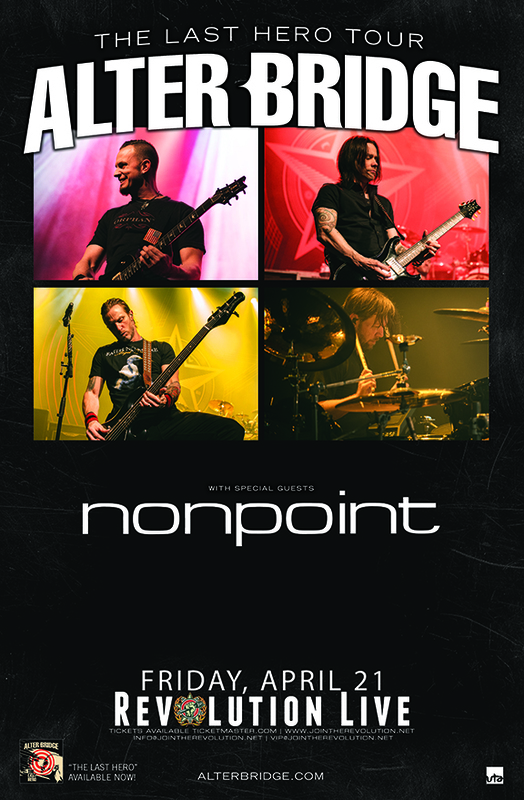 Revolution Fan Favorite Nonpoint provides support for the show. 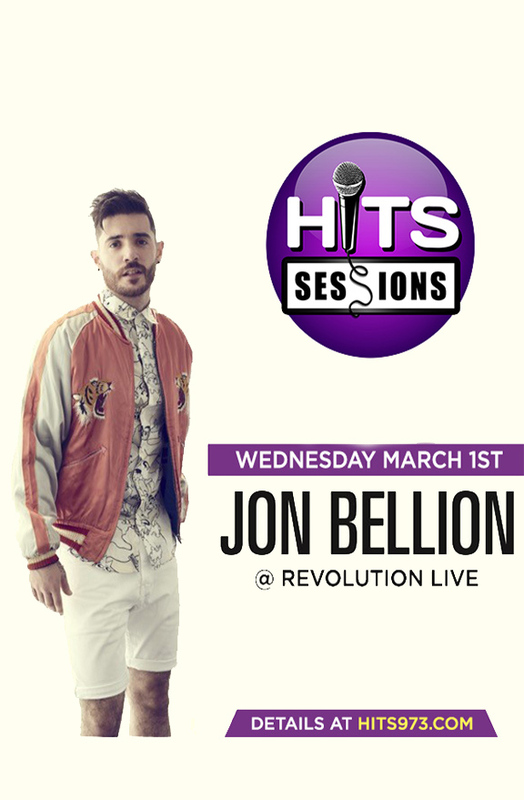 The New HITS 97.3 presents HITS Sessions Starring Jon Bellion at Revolution Live in Downtown Fort Lauderdale, Wednesday March 1st! Doors open at 7:30pm! Jon Bellion will take you inside HITS WORLD at this exclusive upclose and personal HITS Sessions event! 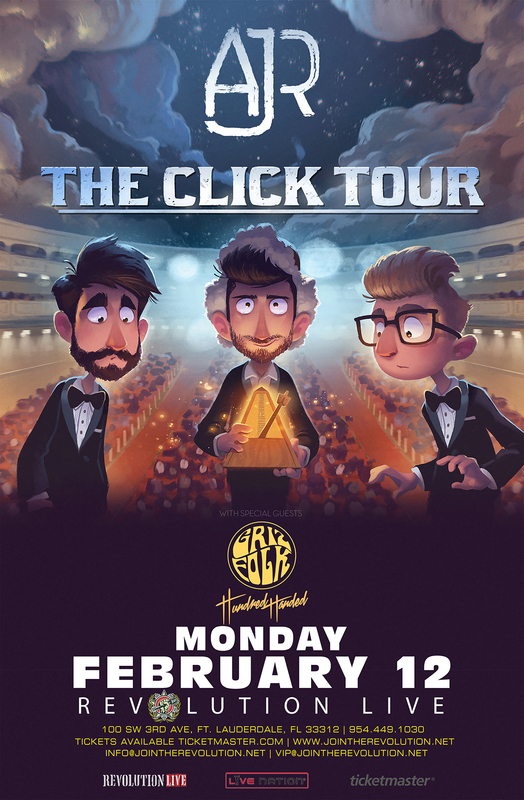 Download the FREE HITS 97.3 APP and click the “HITS Sessions Starring Jon Bellion” button for your chance to WIN FOUR tickets! 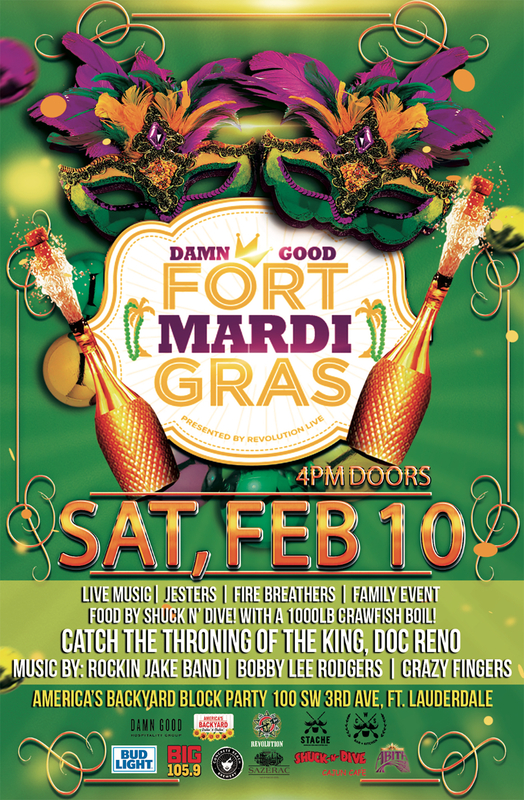 Also, keep it locked to the New HITS 97.3 for your chance to WIN FOUR tickets! Brought to you by Lexus of North Miami & Lexus of Pembroke Pines…Amazinn Automotive Experiences, Capitol Records, and Miami’s New #1 For ALL THE HITS…the New HITS 97.3! Inspired by their native melting pot nation of Trinidad and Tobago, Kes fuses together a unique blend calypso, rock and reggae to bring the sounds of the Caribbean to the world stage. Kes the band’s unique blend of soulful vocals and calypso-inspired melodies, over a fusion of rock riffs and island beats, hints of soca and reggae, but can best be described as Caribbean Pop. 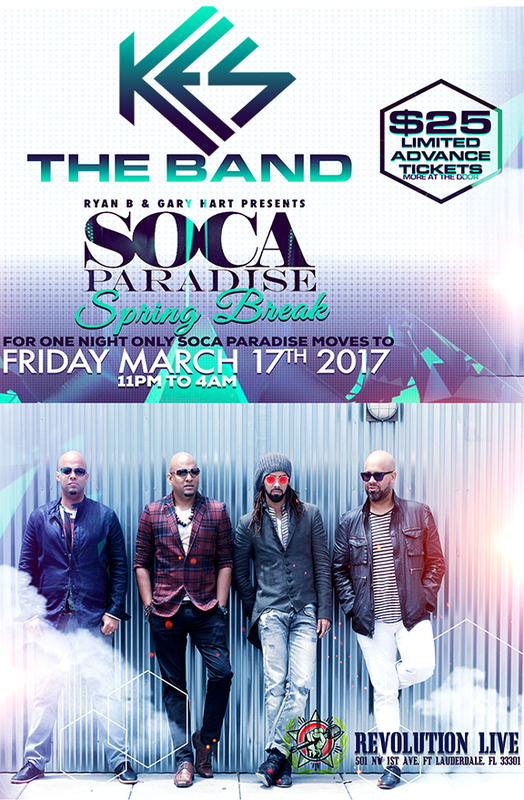 This style has elevated Kes to stardom, allowing the band to become a household name in Trinidad & Tobago and throughout the Caribbean circuit, where they consistently win over audiences with their electric and high-energy performances. 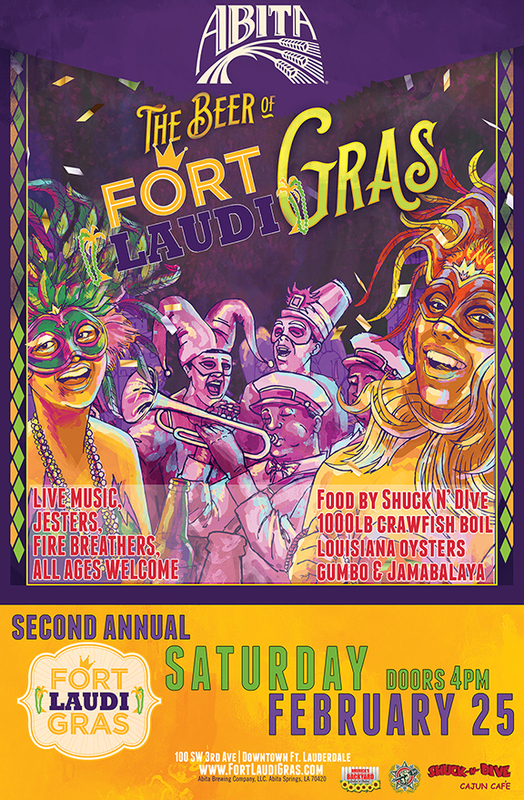 It’s carnival season, come feast on local cajun and creole flavors like #Gumbo, #Jambalaya, red beans and rice provided by Shuck N Dive! Immerse yourself in authentic #LiveMusic, jesters, mystique and more you’ll have to see to believe! What started as a simple attempt to break away from the ordinary New Year celebrations, GENESIS New Years Day has now evolved to a destination for over 3000 Electronic Dance Music lovers and members/supporters of the LGBT community around the world. GENESIS, New Year’s Day has a new destination, new location and new energy. 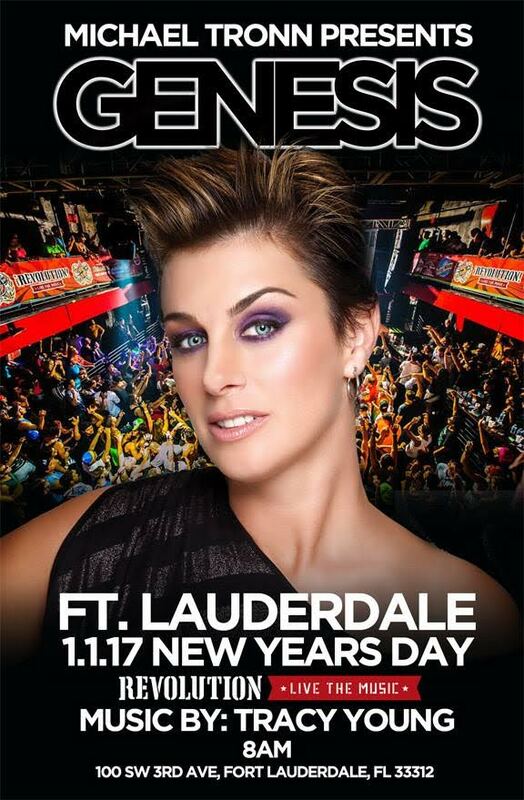 GENESIS New Year’s day event will take place in FORT LAUDERDALE at REVOLUTION LIVE hosted by the legendary Michael Tronn beginning at 8am. GET YOUR TICKETS BEFORE THE SELL OUT!